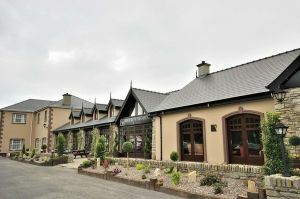 Otway Golf Club was founded as far back as 1893 making it one of the oldest golf clubs in the Republic of Ireland. As the history books tell us the club was very difficult to get to and not an awful lot has changed. Although somewhat out of the way this little gem is well worth seeking out. 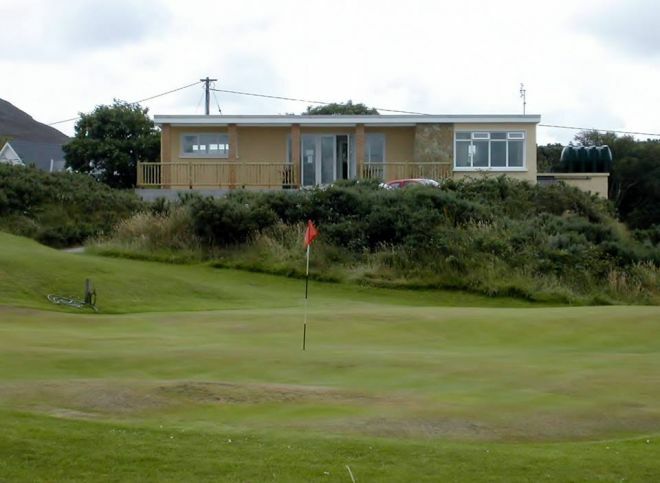 A 9-hole Links located on the shores of Lough Swilly has stunning views of the majestic countryside with some challenging and memorable holes. The clubhouse is basic by today's standards but full catering facilities are available on request. Legend has it that golf was first played at Otway as far back as the 1850s when the British Officers stationed at the Martello Tower played golf here. The Irish Golfers Blue Book gives an instituted date as 1873. The clubs records give 1893 as its foundation date, with fifteen members, the President was Mr. W. E. George and the Captain was Maj. Batt: the Batt family were substantial landlords in the area. It is worth nothing the tenacity of the early golfers, a club with only fifteen members in a location that was very difficult to gain access to in those days could survive. It is located on the shores of Lough Swilly twenty miles from Londonderry and two miles from Rathmullen. One would have had to go by train from Derry to Fahan and by steamer to Rathmullan, and walk from there.